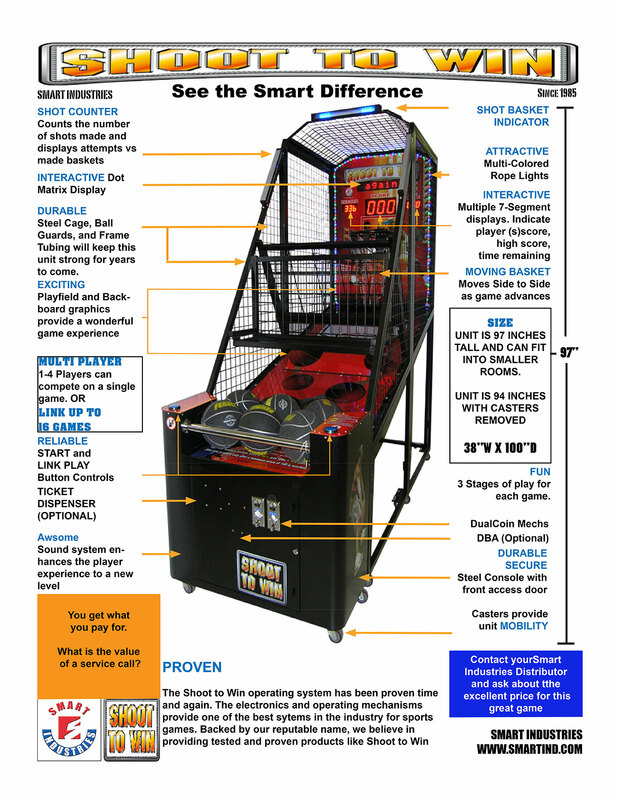 Smart Industries’ extremely popular basketball game is back with an updated look! 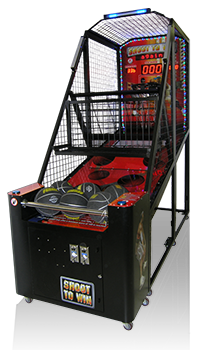 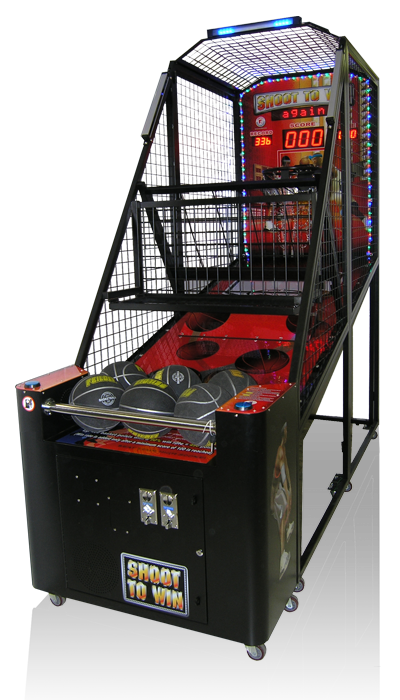 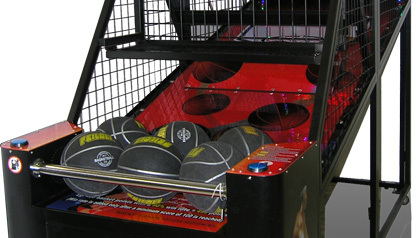 Score enough points on the first round and you get the chance to play up to 2 more rounds with the moving hoop. 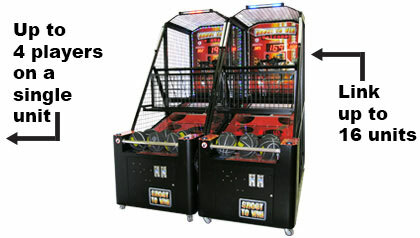 Link up to 16 games together for head-to-head competition. 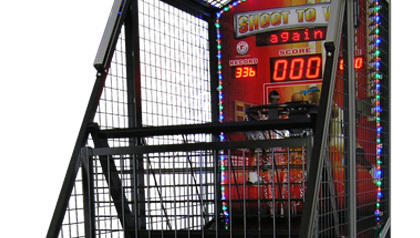 Shoot to Win®: 38"W x 100"D x 97"H - Weight: 452 lbs. 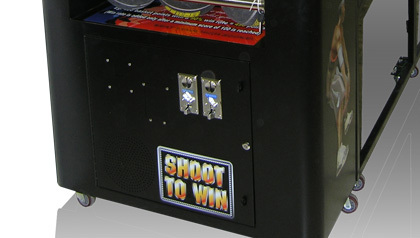 Shoot to Win®: 48"W x 102"D x 47"H - Weight: 836 lbs.